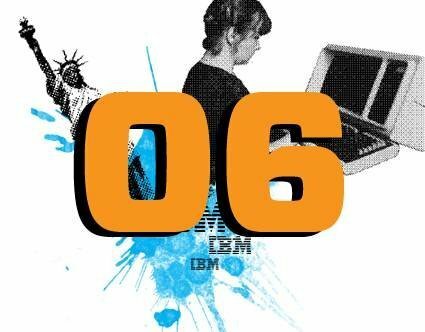 The sixth top data center story of 2010 details IBM's launch of the next-generation zEnterprise mainframe. On July 22, IBM announced the next generation of mainframe computers. IBM officially calls the new processor the zEnterprise 196, or z196, machine type 2817. The new machine boasts the usual increases in size and performance as well as something new: the ability to house and manage workloads running across System z, and select Power7 and System x systems from the elusive single pane of glass. Check out mainframe columnist Robert Crawford’s take on the new z196.